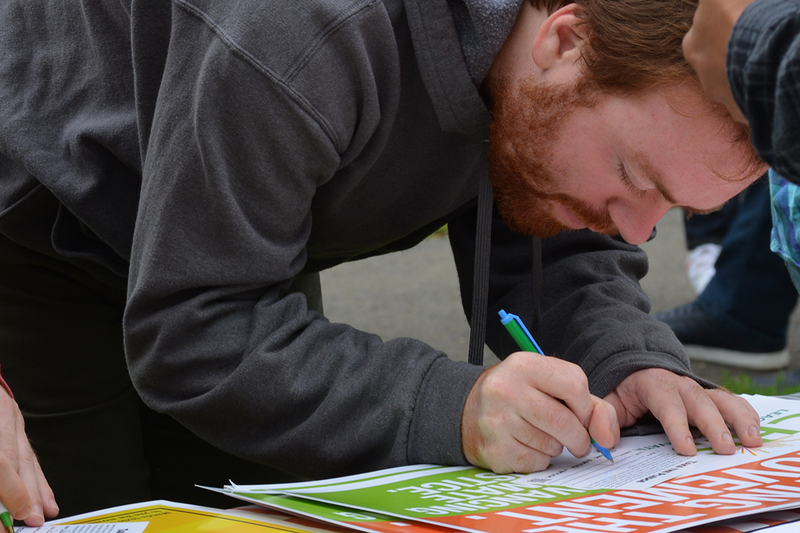 The Connecticut League of Conservation Voters Education Fund is a non-profit organization working to educate voters and elected leaders on state environmental issues. CTLCVEF works with dozens of groups to develop and support good environmental policies at the state legislature. 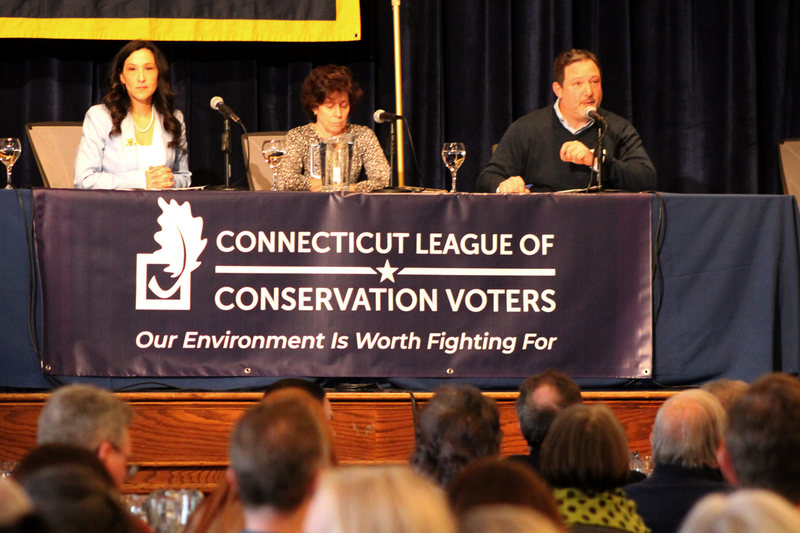 ​See what lawmakers and policy experts discussed at CTLCV's Annual Environmental Summit. 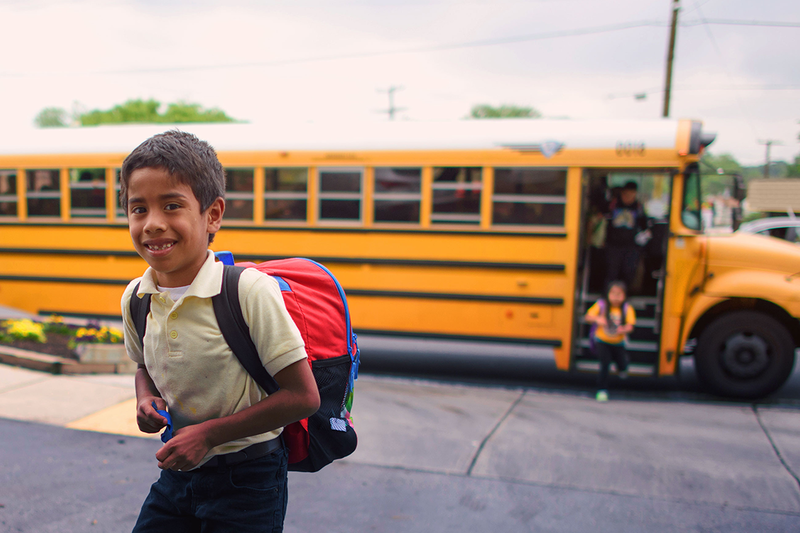 Join CTLCV in calling for clean, electric school buses for our most vulnerable children. Stay up to date on the latest environmental news and see how you can get involved! Educate the public on key issues affecting our environment.  Organize communities and provide a platform for local advocates to speak out. Register voters to make sure everyone can have their voices heard in our elections. Stand Up for Climate Action & Energy Equity! 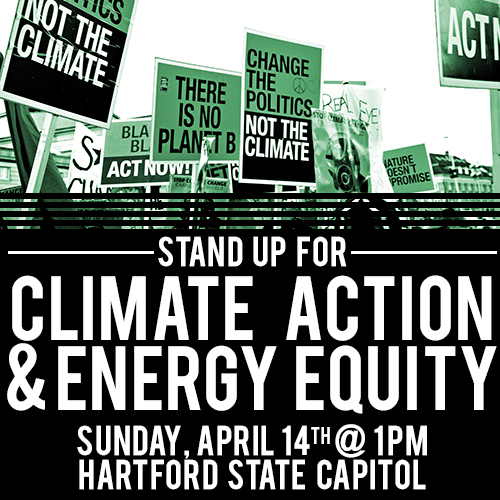 On Sunday, April 14th, CTLCV, Chispa, and other advocates are rallying for responsible energy policies to fight climate change, protect public health, and promote equity and efficiency for all! We hope you can join us! Chispa CT is offering a free class for high school students interested in learning the basics of film photography while examining the impact of environmental issues on communities of color. ​Agnes Marie Torres shares her story on life after Hurricane Maria and why she is working to be a part of common sense solutions that will reduce pollution and make her community more resilient to climate change. Learn more about the accomplishments of this highly successful initiative to elevate the voices of Connecticut communities of color for conservation.